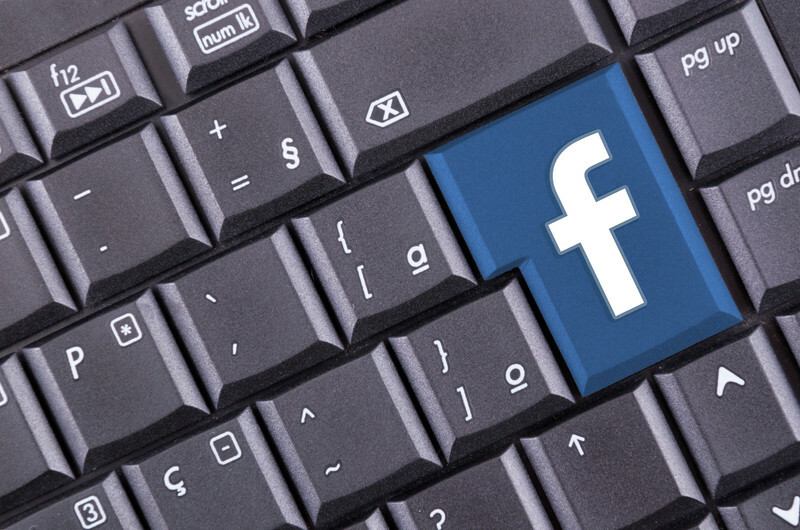 Setting up a Facebook page can be a great way to promote your business. The page can be used to make potential customers aware of your company, as well as keeping existing customers up to date with the latest products and services. When setting up your business page, it is a good idea to use your company logo as your profile picture. The main purpose of a business page is to promote your company, so using a profile picture that isn’t relevant to your business will detract from this. Also ensure that you complete the ‘About’ section. This is a good opportunity to provide a link to your business website, as well as your contact details. Provide as much information as possible, so anyone reading will know what your company does and how to contact you. Once the page is set up, you should invite everyone on your list of friends to ‘like’ the page. This will help to make other Facebook users aware of your business page. It is important to maintain the page once it is up and running. If a potential follower takes a look at the page and finds that nothing has been posted for months, they will be less likely to click on the ‘like’ button. Although the main purpose of the page is to promote your business, don’t be afraid to go off-topic. You will want to engage your followers to increase the visibility of your page, so try to make sure that you post items that will attract comments and shares. This can be content shared from other pages, such as an amusing picture or interesting facts and stories. According to analysis, photographs are more likely to engage the audience than purely text based posts. When you do receive comments on your posts, it is a good idea to take the time to reply, if appropriate. When writing a post directly related to your business, try to keep it concise. If a post appears too long, your followers may not feel inclined to read it. Using a photograph accompanied by a short text may work well. You can take the opportunity to advise customers of new products and services, as well as letting them know about any sales or special offers. Running a competition which requires entrants to click the ‘like’ and ‘share’ buttons will help to increase the audience for the post. Facebook is an excellent tool for promoting your business, but a poorly run Facebook page may do more harm than good. Make sure that you keep your information up to date, post regularly and interact with your audience. This entry was posted in Social Media, Tips and tagged Facebook, Facebook business pages, Social Media, social media tips on September 7, 2015 by Pinnacle.